Bnei Brak is a city adjoining the east to Tel Aviv and from the north to Ramat Gan. Ancient Bnei Brak existed even in the time of the Philistines. Since the beginning of the Second Temple period, it has become a Jewish settlement. Bnei Brak is mentioned several times in the Talmud. From the Paschal Haggadah, we learn that Rabbi Akiva lived here. Modern Bnei Brak was founded in 1924 by a group of Hasidim from Warsaw. At first it was an agricultural settlement, whose inhabitants earned citrus cultivation. Bnei Brak received the status of the city in 1950. 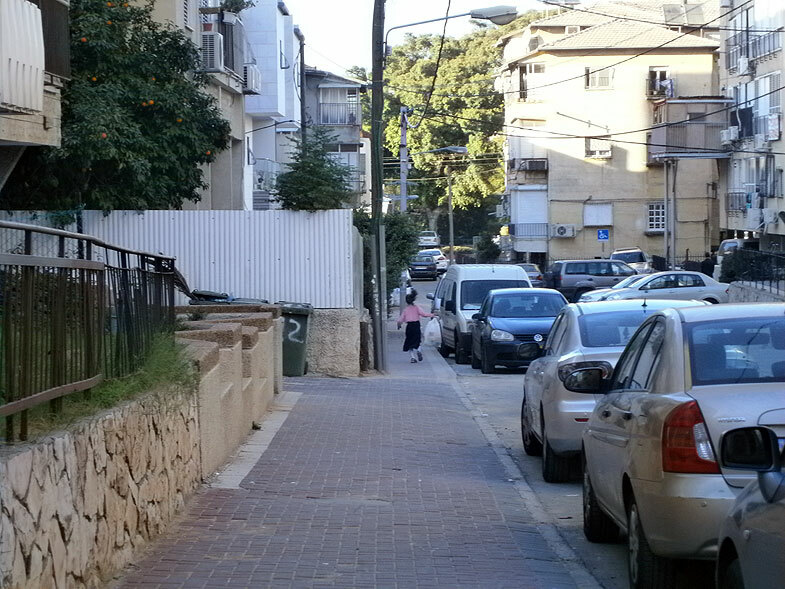 The main part of the city's population is religious Jews, although there is a region with a mixed population, both religious and secular - Pardes-Katz. There are many yeshivas in the city. In Bnei Brak there is a large industrial zone.